Home › Tools › What Is RedBubble? 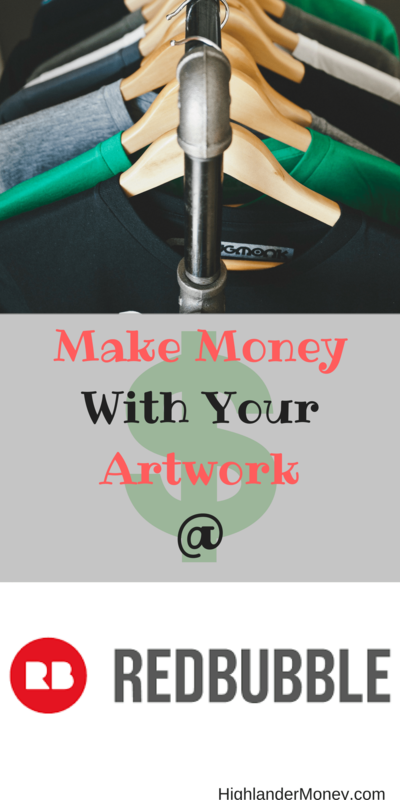 Can You Make Money With RedBubble? What is Redbubble? Are you artistic? Do you like designing and need to make some money? Why not open your very own shop and sell your artwork, letting Redbubble handle all of the messy stuff like printing and shipping and handling. 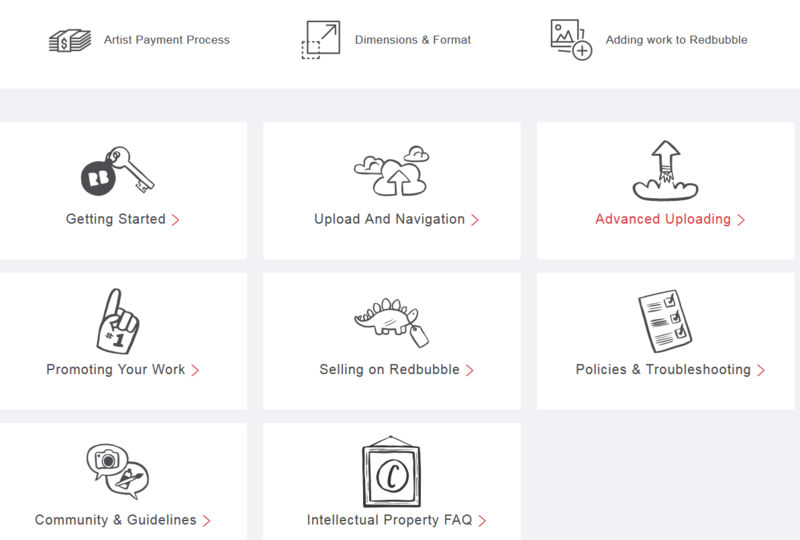 Redbubble is an online store where people can upload their artwork, also called a print on demand business. Once artists upload their work, Redbubble takes that artwork and then puts it on products. The sheer amount of products available to have your artwork displayed on is staggering. Products range from the ubiquitous t-shirt to clocks, yeah clocks…and everything in between. Almost anything you want. Redbubble produces it, packages it, and then ships it for you to the person who bought the product. Then when your product sells you make a percentage of that sell. Top Selling Posters From Redbubble! Trending T-Shirts At Redbubble! Shop Now! Trending Retro T-Shirts And Hoodies At Redbubble! Shop Now! RedBubble is a down under company that was founded in 2006. It is also a publicly traded company and is listed on the Australian Stock Exchange (RBLAX). Using the platform at Redbubble is pretty intuitive as far as adding and adjusting your artwork to whatever product. This is a real selling point as some other companies have you pulling your hair out within minutes of using their platform. Not the case here. This is really relevant and uber important because of the almost overwhelming amount of product in which your artwork can be purchased on. Sometimes you have to alter your artwork or settings to fit the artwork on the product properly. This is why a quality platform from which you should be working is paramount. A lot of thought and planning, as a user, I can tell that a tremendous amount of work went into designing their platform. Mind Blown! The options are mind-blowing The list of available products of course is refreshing: t-shirts, hoodies, sweatshirts, tank tops, posters, dresses, leggings, scarfs, mini skirts, phone cases, laptop skins, stickers, wall art, pillows, mugs, clocks, stationery, calendars, tote bags, and eve gift certificates. Now each item listed also has multiple variations as well, the combinations are outrageous. With all products Redbubble gives a base cost, but the artist is free is free to change the markup in various of methods. The default markup set by RB is 20%. You can raise this as you see fit. Your allowed to use up to 50 keywords per artwork. Take advantage of this by being thorough and precise at describing your art. This allows customers to find you, so take the time to fill this out as accurately as you can. Multiple ways in which to join and participate in the community. Joining just takes a few minutes and you’re off to the races. Click here to Join Redbubble now. Regularly run promo codes, this drives traffic and sales which in turns helps sellers. I like seeing this, some other companies never run any kind of promotional offer. Amazing amount of products! A wide variety of products in which to design and potentially sell. How many? Try over 60 products. Completely free to join. Click here to join now, Join Redbubble. Flexible pricing structures allow the seller to adjust prices when needed. Definitely has that artist feel to it. It’s seems laid back, fun, welcoming. Redbubble has a forum where you can receive support from other artists as well as critiques. Featured Artists of the day, a great way to promote artist and increase exposure. Customer service is pretty outstanding. Uploading speeds for artwork is fast. 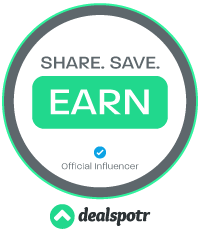 Redbubble provides a widget to easily share on the various social media platforms out there. This may prove helpful in providing traffic and eyes on products. Adding and tweaking your artwork on their platform to match the product is simple and easy to use. I found it a lot easier than most of their competitors. The freedom to markup beyond RB 20% markup, giving you more control over price and profits. You are able to use Google Analytics in conjunction with RB to effectively track traffic. Redbubble has a blog, with a plethora of useful information for the newbie and expert. Found here, Redbubble Blog. BubbleMail – an email program that allows you to communicate with others that occupy Redbubble. A comprehensive Help Center, to answer most questions. Payments are paid automatically, no minimums. Either through PayPal or direct deposit into bank account. Prices on some products due seem to be a little high. It’s probably not the best way as a artist to make money as you will only receive a percentage of the sales. It’s up to you to market your work as well, creating Facebook pages, or your own website. Payments are made once a month on the 15th. 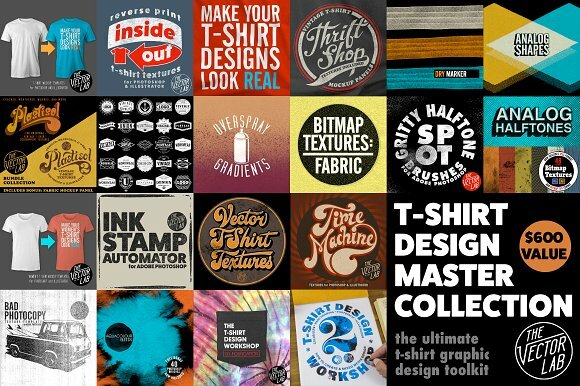 Creative Market is one of my top tips for t-shirt designers, for both newbies and seasoned vets. They have many graphics which you could potentially use for your t-shirt designs for a very cheap price. I highly recommend taking a look at them. A small taste of what Creative Market has to offer. Take a look. Checkout my post on Tips For Designing T-Shirts and Selling Them Online for great tips and ideas. Upload the highest quality to get the highest quality product. If you have low resolution artwork it will show up on the product. Proudly display your artwork. This would include wearing your designed t-shirts or phone cases. This allows you display your artwork and people might ask you about it, then you can direct them to your Redbubble page. Free advertising! You are allowed 50 keywords per artwork. Use the full 50 or at least try. This will greatly help people using the search button to potentially find your artwork. Be accurate as well, try to nail down everything in the art, as well as style of the art as well. Example, black cat, green eyes, cat, black, kitty, kitty cat, etc. Set up your profile with a picture and cover image that is relevant to you. As well as personal information, try to make it interesting and honest. There are quite a few companies that are very similar to Redbubble. Please feel free to checkout them out. Someone looking to make some money selling their artwork. It’s a nice start to getting you to shift you creating art to you marketing your own art, all the while making money from it. Redbubble provides a decent platform in order to accomplish this. One really needs to go through the Selling training located within the help section under Selling. Just to familiarize and learn, especially if you a rookie at selling. Screenshot of Selling Help Page. I absolutely love the amount of products they have which in which your artwork may be placed on. Redbubble has variety of products, in spades, especially compared to other Print On Demand companies. Try over 60 products. They offer flexible price setting allowing to get what you think your art is worth to you. Their platform is simple to use as well. With quality of products to boot, this would be a hard platform in which to pass up selling on. It’s no wonder why Redbubble is a popular place for artists. If you are looking for another 100% legit way to make money, by owning your own online business and building it from scratch. This method provides the best training online along with the most helpful and friendly community online also. With multiple avenues for support to get you building your online business. I highly recommend you read my #1 Recommended Program and sign up to get started today. This can change your life. If you have any comments or question, feel completely free to leave them below. ‹ What IsThe Best Affiliate Programs For Beginners? 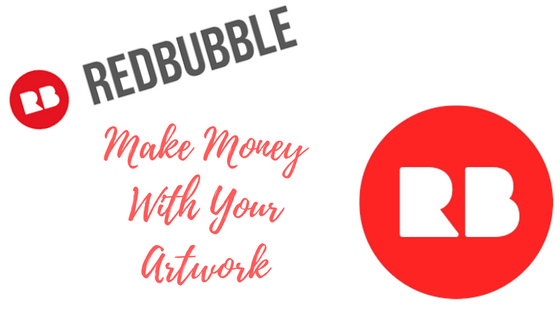 Redbubble seem like a good opportunity for artist that’s want to make some extra cash from their ark and let face it that is a goal for most artists. I am a pretty good drawer and painter and could probably be really good at it but I don’t do it a lot. Im not passionate enough about it to make do it full time. In school, I chose PE over art, even after the art teacher said I should choose art because I was really good at it. Well, do what you love, if you are meant to do it later in life then it might happen for you. But make no mistake about it, money can be made from designing t-shirts, and this might be all the motivation you need. Hope this helps you. This is quite different. I honestly havent seen anything like it. It does look like a great program for artists. A great way to get there work out there and get paid for it. This may be a con but I think it would be great for artists just starting out and trying to get their work seen. The review is great. If I was an artist I would be very interested but unfortunately I cant even draw stick men. I have a hard time drawing as well, but I find making images online a whole lot easier than hand drawing. Maybe you should try your hand at that. I really enjoy using RB and it is a great idea for new artists to get their work seen. Thanks for the content about RedBubble. I have to admit that I’ve never heard of it until I read this haha. In your opinion, how does RedBubble compares to GearBubble? Have you ever used GearBubble? If yes, what do you think of it? Redbubble is by far and away a better company than GearBubble. Better for both customer and designers. Better options all the way around and a stellar reputation to go along with that. GearBubble has been having problems as of late with order fulfillment and a host of other problems. Stick with Redbubble until things improve at Gearbubble. Thanks for sharing this useful article. I’ve tried Teespring before and had made a few bucks but I had to spend a lot of money on Facebook ads. I’ve read some reviews stating that it’s difficult to get some traction. In your opinion which is better Redbubble or Teespring? I love Redbubble, teespring is nice too. I really recommend selling on all the sites to get greater exposure and possible more income. Can I put designs made on Redbubble on to Amazon and sell them there? With the designs (say, a mug) being printed and shipped by Redbubble? Great question, I don’t think you can as Amazon has there own Program for that and it is called Merch by Amazon. But you can join Merch and post your same design there. I haven’t investigated Merch yet but plan on shortly delving into it soon. If you go to the page you can request an invitation to join. Hope this helps.